329 East 132nd Street has a Walk Score of 88 out of 100. This location is Very Walkable so most errands can be accomplished on foot. 329 East 132nd Street is an eight minute walk from the 6 Lexington Avenue Local at the 3 Av - 138 St stop. This location is in the South Bronx neighborhood in New York. Nearby parks include Pulaski Park, Carlos J Lozada Playground and Ranaqua Park. Explore how far you can travel by car, bus, bike and foot from 329 East 132nd Street. 329 East 132nd Street is a Rider’s Paradise which means world-class public transportation. Car sharing is available from Zipcar, RelayRides, Hertz On Demand and Enterprise CarShare. 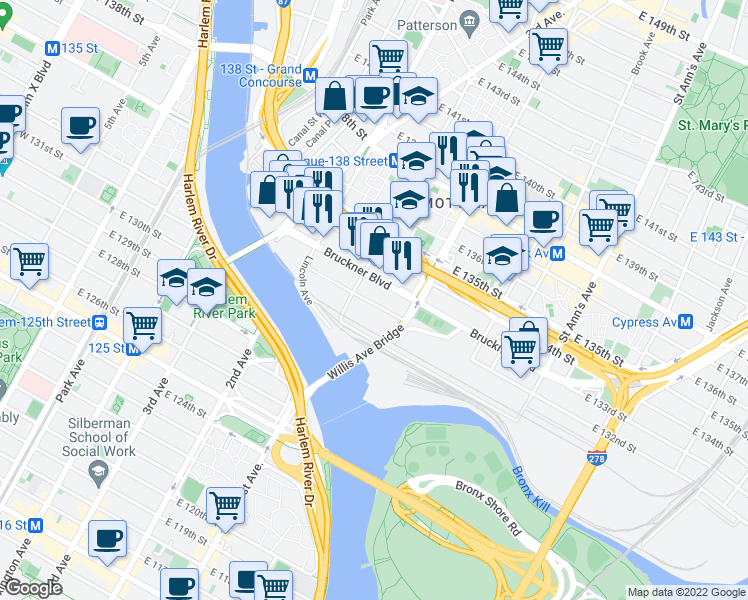 View all South Bronx apartments on a map. 329 East 132nd Street is in the South Bronx neighborhood. South Bronx is the 64th most walkable neighborhood in New York with a neighborhood Walk Score of 95.